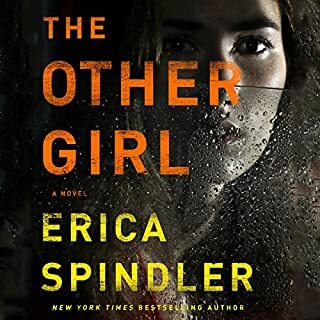 Kidnapped and terrorized as a teenager by a serial killer, Sacramento PI Lizzy Gardner knows better than anyone that letting go is easier said than done. The police have had their chance to save these women. Now it's Lizzy's turn. 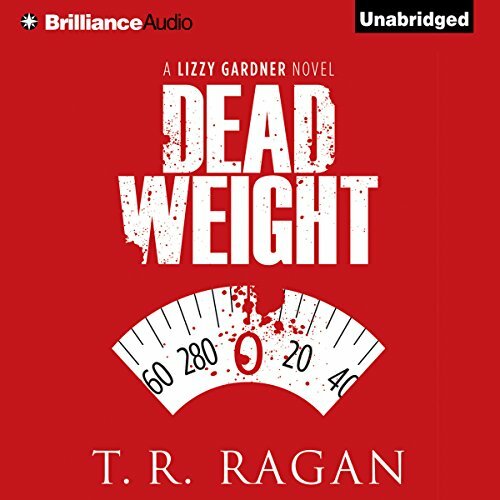 Dead Weight is Book 2 of Theresa Ragan's six novel Lizzy Gardner series. The series is best read in order, which I did not do. 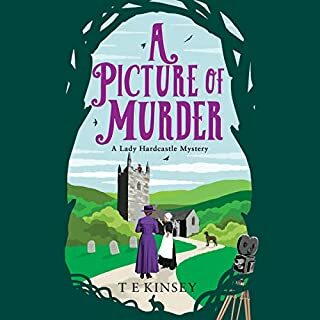 Book 6, when Lizzy leaves the private detective business, seems to complete the series. That is unfortunate because Lizzy and her weird group of cohorts are really interesting as are her cases. Kate Rudd, who narrates the entire series, is one of the best. If you could sum up Dead Weight in three words, what would they be? Hailey - I wish there was more Hailey. Would you consider the audio edition of Dead Weight to be better than the print version? It's a pretty good mystery. 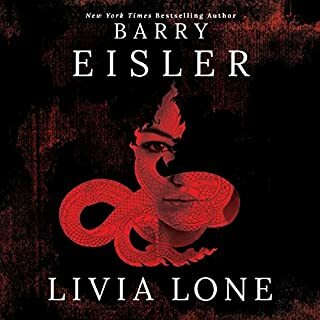 This is the second book I've listened to in the series. I do enjoy the books, but the reader can be a bit distracting at times. It's like she's trying to read to a five-year old at times. Sitting? That's the whole point of audiobooks, so we don't have to sit. I like Kate Rudd. I just with she would relax a little in her reading. Sometimes it's like she's trying to read to a child. I had no sooner finished book 1, Abducted, when I bought books 2 and 3. I liked this book, but not as much as the first. I multi-task while I listen, and change the type of books I read depending on my activity and need to concentrate on the task vs. the book. This book required a little more attention, particularly in the beginning where you get the set up of the two plot threads. While some readers found the book disjointed because of the two stories, I did not. It seemed perfectly reasonable that a PI would work on multiple cases simultaneously, especially when she has other employees. However, I did have to go back and remind myself which secondary characters were in which thread at one point because I hadn't committed it well enough in my head the first go-round. I bought both the book and audio, so this was easy to do. The book is not equally divided between the two stories, and does follow the "dead weight" thread more heavily, especially toward the end. There was some interesting character development in this book, building upon those characters of the first book. This continues into book 3, and as the way book 3 left it, I assume in book 4, but there are no major cliff-hangers. While this is a stand-alone mystery, the character development is not. It's best to read book 1 first and then enjoy the next several in the series. I like this author and will look up other novels she has written under TR as well as Theresa Ragan. More organized plot, it was a bit to all over the place. T.R Ragen did such a great job with Abducted but lost a lot of steam in this book. Jared one of the main charecters in the first book was barely even a part of this one and when he was it wasn't in a way you would think or enjoy. Has Dead Weight turned you off from other books in this genre? No, Still love mysteries and the first book in this series. Sure, she does a good job at the different style of voices. One of the things that I think that could make this series a tad bit better would be for Lizzie to NOT jump out of her car and try to confront anyone she thinks is following her. When she does this I just have to roll my eyes thinking that anyone who had been abducted and would not open her door without her glock in hand would NOT be getting ready to open a stranger's car door just to find out why they were tailing her.While it is a little bit disconcerting to have multiple cases in one book - it is realistic in the one a PI would work. But you can't make any money if the bad guy is always the one hiring you. This is a good book and has some very realistic characters in it. Haley and Jessica are very believable in the way they handle trauma - I'm very glad that Haley stopped short in her seeking of revenge. I did not enjoy this as much as I did the first Lizzie Gardner novel. It seems the author was trying desperately to formulate a good plot but I felt it was al over the place. Too many story lines and the weight loss solution was a stretch. Not a good read, but I finished it anyway. ...and won't let go. Lizzie and her assistants in this action-packed thriller have me ready to read Book 3 and I usually read some other book before a return to a series. Kate Rudd is by far my favorite narrator. She didn't disappoint in this tale either. A great tale with some quick twists at the end. Solid follow up to Abducted. Dead Weight is the second book in T.R. 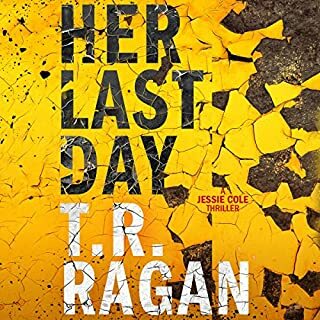 Ragan's Lizzy Gardner series. While not quite as good as Abducted, it's a solid follow up and continues Lizzy and her friends move on from the events of Abducted. There is a lot going on in this book, at times I thought perhaps just a bit too much, but it was never hard to follow, there just happened to be several storylines going on at once, which is I suppose the way real life tends to be, lol. 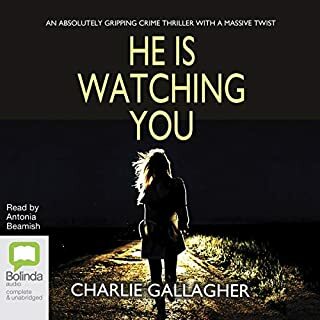 Great characters, some very good action, and the intriguing storylines kept me listening so I basically evened up listening to this one in about day, always the sign of a quality book. As if the fact that I am quite interested to see what happens in book 3. 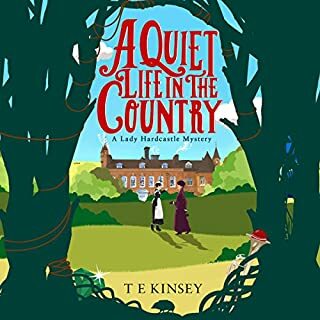 The book is narrated by the talented Kate Rudd who is always a joy to listen to. I felt there were too many plots going on through this book. Everyone seemed to be running around like a chicken with their head cut off.